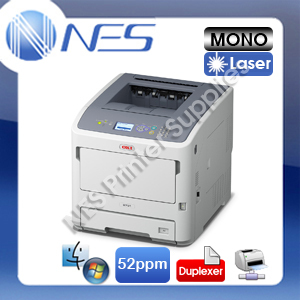 The B731dn brings fast, reliable printing to the busy workgroup. The B731dn combines advanced security, management and performance with robust and durable technology offering speeds of up to 52 pages per minute (ppm) for improved office efficiency. The B731dn improves workgroup productivity with a fast processor to tackle high volume print jobs, a maximum input capacity of 3,160 sheets and high yield cartridges for less user intervention. Reliable high performance, with up to 200k monthly duty cycle, you get a printer that offers complete versatility to handle a variety of media in any working environment. 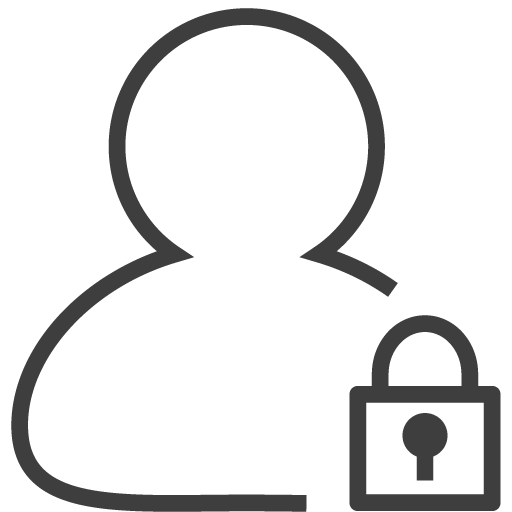 With Secure Print job encryption protecting your corporate data, the B731dn also provides other sophisticated user authentication that prevents unauthorised usage via PIN access. Network & protocols All major network protocols supported via ethernet card with internal web server for printer and network card set-up and management. TCP/IPv4&v6, Net Bios over TCP, SMTP, HTTP, HTTPS, SNMPv1&v3, DHCP, DNS, IPP, IPPS, BOOTP, DDNS, WINS, UPnP, SNTP, IGMP, IGMPv2, ICMP, IMCPv6, LPR, Port9100, FTP, Telnet, Bonjour, LLTD, Web Service on Devices.